Touring internationally since 2008, Play Me, I’m Yours is an artwork by British artist Luke Jerram. 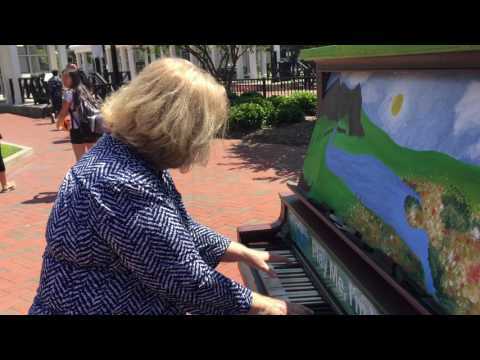 More than 1,700 pianos have now been installed in 55 cities across the globe, from Birmingham to Boston, bearing the simple invitation Play Me, I’m Yours. The project has already reached more than ten million people worldwide. Virginia Arts Festival and Chrysler Museum of Art present Play Me, I’m Yours in Norfolk, Virginia from May 23 to June 4 2017. 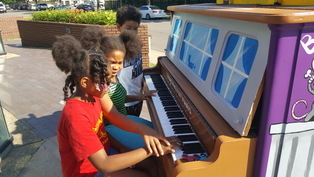 13 street pianos, decorated by local artists and community groups, are located in streets, squares and in other public spaces across the city for everyone to play and enjoy. 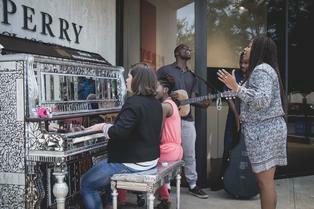 The hashtag for the project is #streetpianosnorfolk. Hot glittery golden piano in the sun looks great! 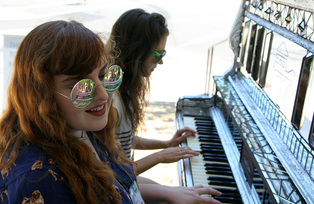 Lesson learned: play street pianos in the cool of the day. Had to play fast and keep my fingers moving, 'cause the keys were sizzling hot from the sun, like little solar panels giving off heat by the end. (Don't try this at home. :) Still fun! He said "This song goes out to that cute girl over there!" 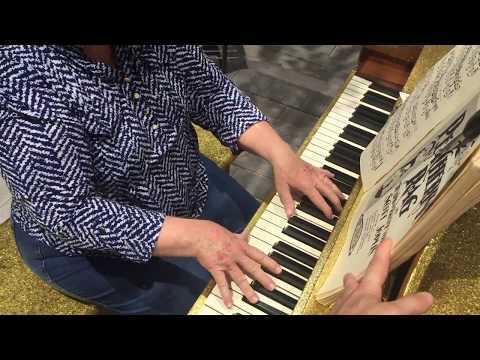 This is why my mom paid for years of piano lessons. Fascinating mirrored piano looks great! 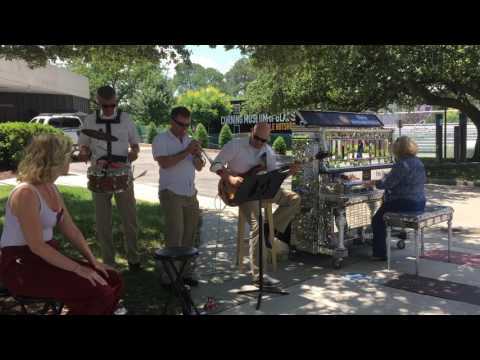 Thank you, Chrysler, for having the jazz combo for street pianists on June 3. "It Had to Be You" was more fun with them.